So Which of These Things to do in Cape Town is Next on Your List? As the holidays approach, what we think about is where we are going to spend our vacations. From lounging in the great reefs of Zanzibar to sunbathing in Santorini Greece or cruising in the sandy deserts of Dubai, our options for adventure this season are infinite. Despite the numerous varieties of options though, one destination continues to hold the number one spot in our wanderlust-filled hearts: Cape Town. So, if you are going to travel anywhere this year, it should be to Cape Town. There is plenty to go around in this fantastic port city. From the tranquility at Kirstenbosch Gardens to the romantic treats at the V&A Waterfront and the spectacular views of the Table Mountains, you cannot have enough of it. Fashion, culture, food and innovative designs dominate this mountain-meets-sea city of dreams. 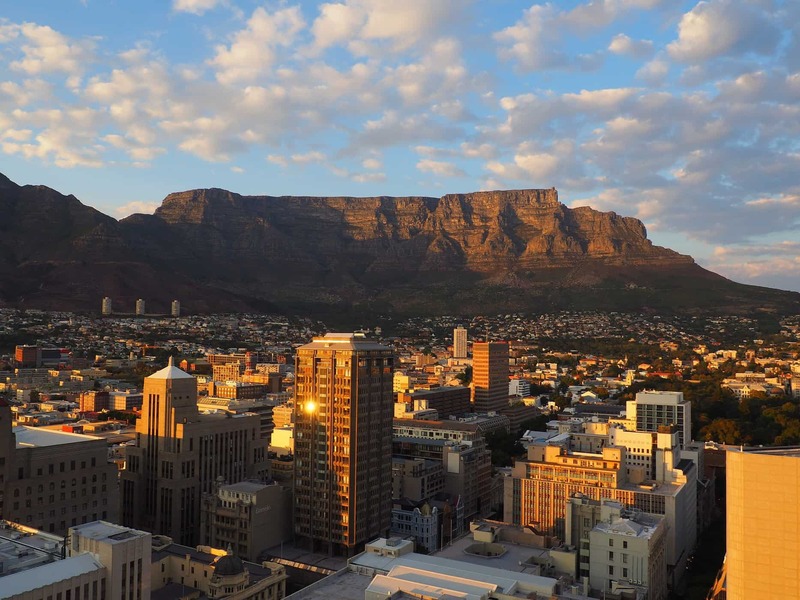 Located on South Africa’s southwest coast, on a peninsula beneath the imposing Table Mountain, Cape Town breaks all world records and leaves you speechless. Home to some of the most picturesque beach communities you will ever see, to the only penguin colony in Africa, and to one of the busiest and largest commercial harbor in Africa, everything seems possible in this city. Kaapstad, once a humble victualing (supply) station for Dutch ships sailing to East Africa and India, has developed into a thriving ethnically diverse metropolis. However, there is more to Cape Town than its glamorous lifestyle, astounding culture, and the historical monuments. We decided to take the party to Cape Town in April this year. Having only 120 hours to experience this overwhelming city, we admittedly didn’t expect a lot. Still suffering from jet lag due to the long flight, it seemed like too little time to see anything. Fortunately for us, it was just enough time to dig below Cape Town’s shiny exterior. There was a helluva lot to do, but since we had little time, we managed to visit a few places which we have displayed in our article. 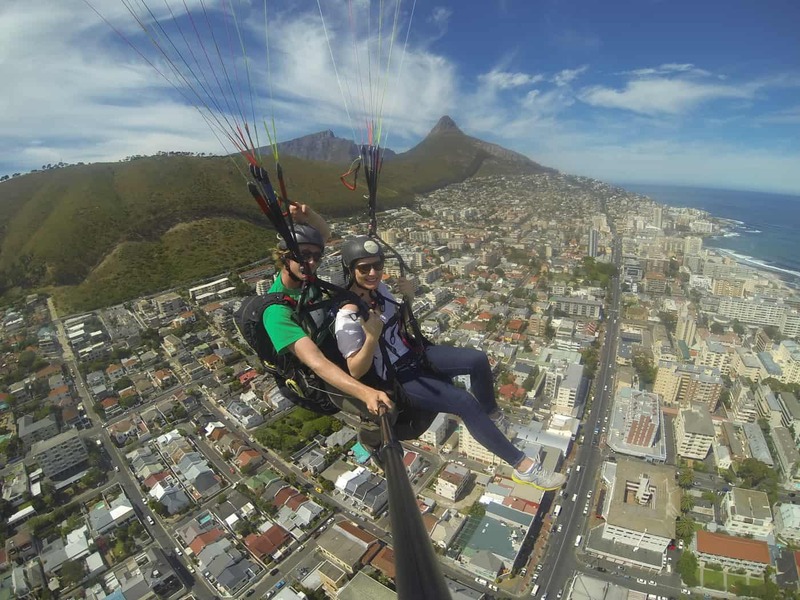 Cape Town caters to the romantics, the thrill seekers, adrenaline junkies, geeks, among others. So, why wouldn’t you want to explore this beautiful city? 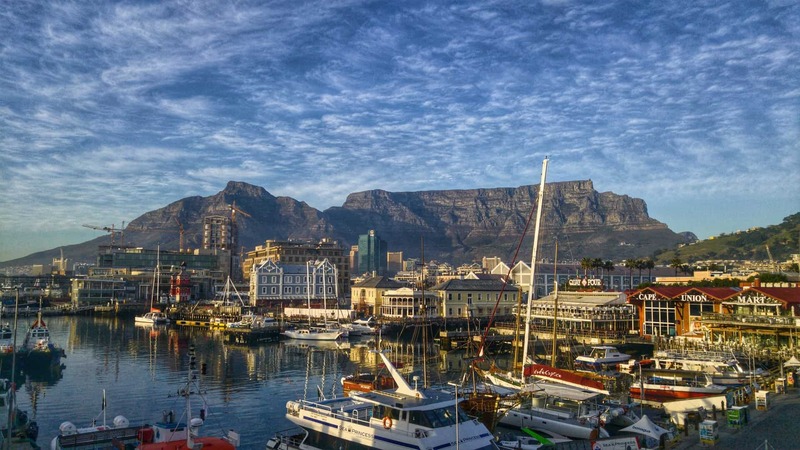 In that spirit, here are the 30 things one must do in Cape Town at least once in your lifetime. 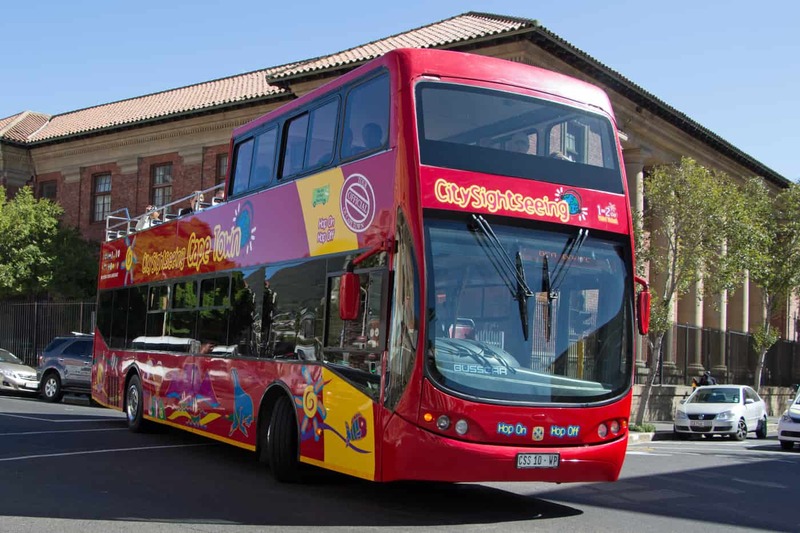 For the best experience in Cape Town sightseeing activities, seek the services of these Red-City Buses. The hop on and off leisure buses are the go-to vehicles for new introductions and expeditions while also enabling you to interact with the locals and other visitors. 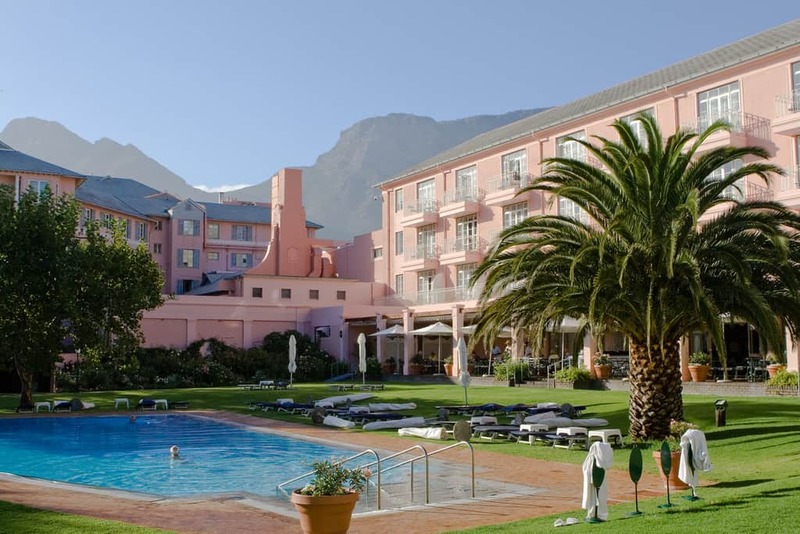 They offer you a once in a lifetime chance to visit 30 stops which include the Kirstenbosch Botanical Gardens and the Groot Constantine, the oldest wine estate in South Africa. The buses also include earphones set in a way that you can be your tour guide by programming them according to the language you know best. So, create your unforgettable itinerary by checking out the beautiful city on these dependable and incredible buses. 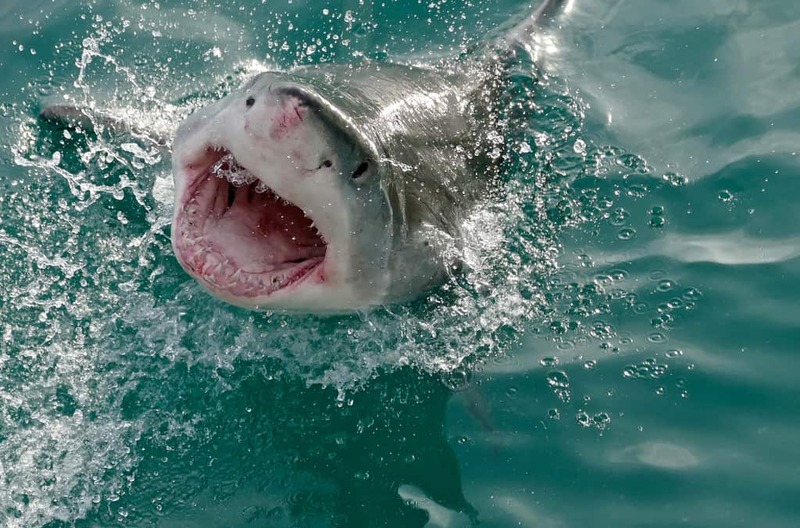 Among the top list of things to do in Cape Town, swimming with the Great Sharks tops them all. There is a certain rush that fills your body when you are close to danger. So, if you are an adrenaline addict or are just looking for ways to experience the thrill of being inches away from danger, then this should be at the top of your bucket list. 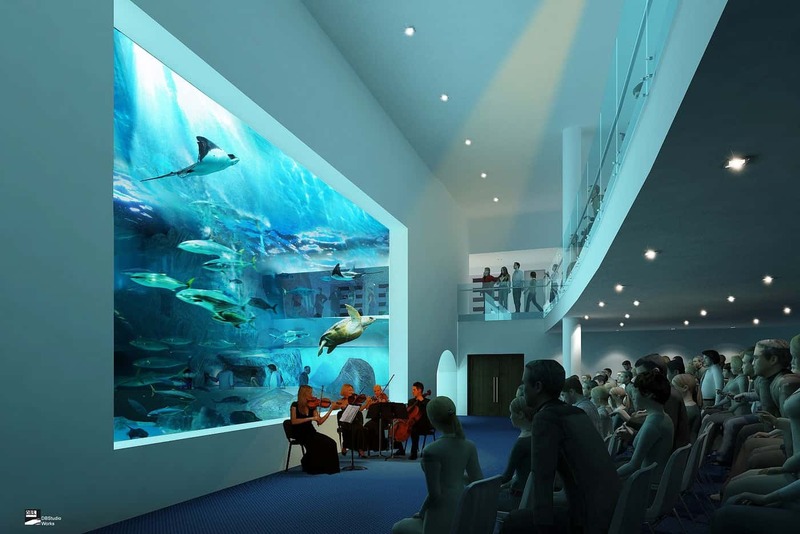 You get to see and swim with the Great White Sharks in their most natural state while being protected by a strong steel cage. It is an experience you cannot forego. If you are looking for fun things to do as a couple, then this is the place for you. Being the first of its kind in South Africa, the Lindt Chocolate Studio creates enough saccharine to treat yourself and your loved one. 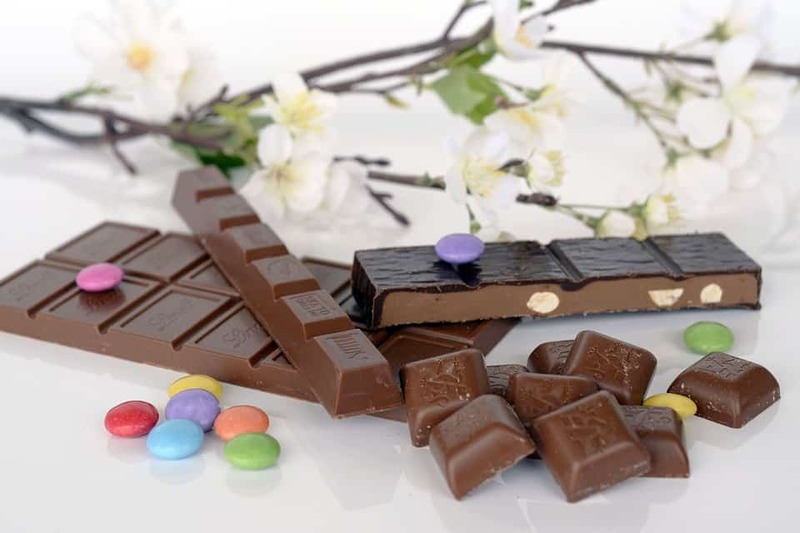 All you have to do is pick and mix incredible chocolate creations from mouth-watering pralines to creamy truffles, then stock up on chocolate-creating kitchen supplies perfect for conjuring up a devilishly decent fondue. If you are also interested in learning how to make these sweet delicacies, you can always get enrolled in the studio courses. It is a fun way to enjoy your honeymoon, vacation, anniversary, valentines or just spontaneous activities with your spouse or partner. In any case, there is no love greater than the love for chocolate, right? There is a variety of fun, and romantic things to do as a couple in Cape Town and the Linde Collection center is on the list. We all know that diamonds are forever and this incredible jewelry center offers you the best cut diamonds and tanzanite jewelry. They offer contemporary and unique diamond neckpieces, rings and earrings that can fit beautifully for any occasion. 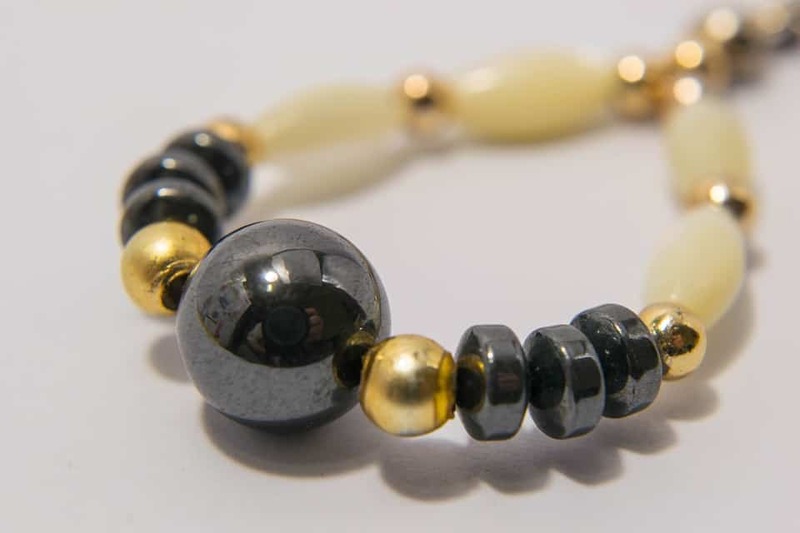 You can also get custom designed pieces to fit your tastes and even for your engagements. So, if you are looking for ways to propose to your girlfriend, or gift them, or your friends and mum, then this should be your favorite place. If you are used to the hustle and bustle of the streets, this should be in your ‘places to visit’ list. The tranquillity, serenity, and dreaminess nature of the Kirstenbosch Garden is not one to miss. One would call it ‘the artificial heaven on earth.’ It was even dubbed to be Africa’s most beautiful garden. The garden allows you to picnic as a couple, family or as friends. You can also enjoy the Kirstenbosch centenary tree canopy; floating aerial walkways and boardwalks made of curved steel and timber. It winds and dips its way through and over the trees. These boardwalks allow you to have a spectacular view of the Table Mountain. Thus, a trip to Cape Town is not complete without a stop at this garden. 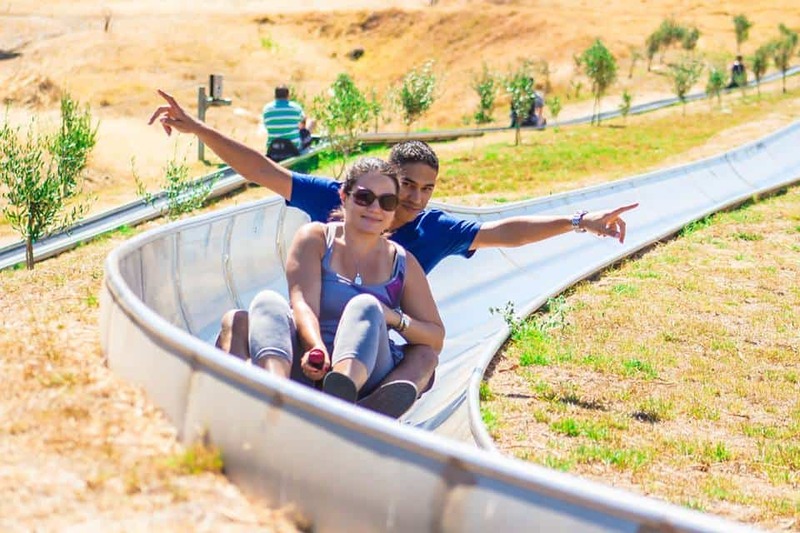 When the weather is fine, why not take your kids to the Cool Runnings Toboggan Park and let them enjoy the cool speedy and flash moments with the bobsled? All they need to do is plant their bum on the bob-sled and then speed down the hillside on a 1.2km steel-pipe track. The speed is brake controlled. Thus, there is no need to worry about their safety. You can also join in on the fun as kids under the age of eight have to be accompanied by an adult. If you are searching for something to do in Cape Town this weekend, hurry and get to Hint Hunt, where games are the highlight of each day. The Hint Hunt promises you a competitive, fun and unique experience. It is the ultimate destination for family-friendly, group and team building activities. It is a live escape game with 3-6 players. You get 60 minutes as a group to climb a mountain of puzzles in a mysterious tiny room. The goal is to get out in time, of which if you do not get out in 60 minutes, you lose. The game is mind-bending, interactive and exhilarating. 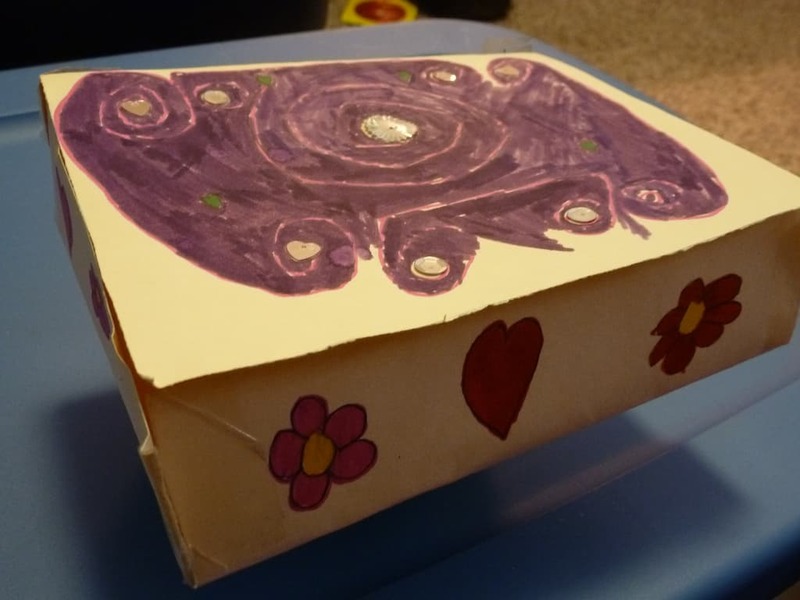 So, if you are into riddle-solving, code cracking, and brain teasing, it should be at the top of your bucket list items. If you are a visitor to Cape Town, there is no way you will be missing Table Mountain, the top Cape Town tourist attraction. The picturesque mountain landmark unerringly defines the beauty of Cape Town and draws people in from all over the world. The new seventh wonder of nature quick-ride offers you, your family and friends a first-class bird’s eye view of the City Bowl. 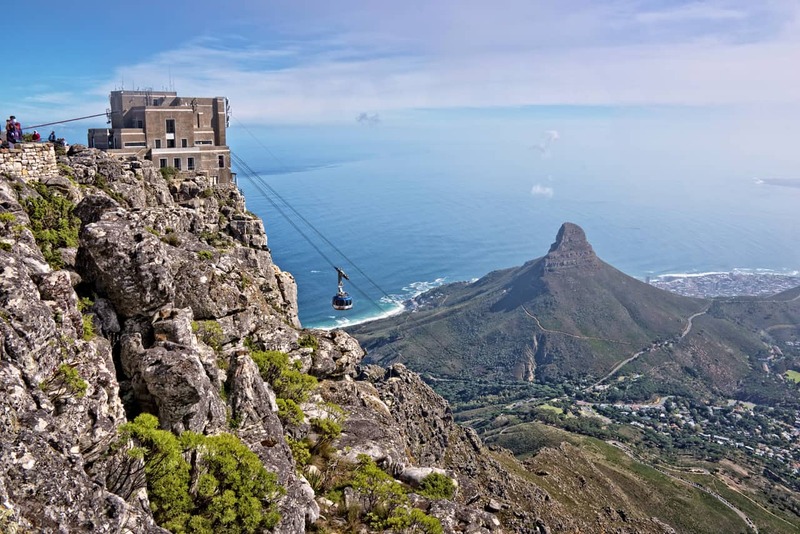 By cabling up, you get to experience the wonderful and serene wonders of the Table Mountain. You can also get to the summit on foot through a multitude of beautiful albeit trails. If you love the thrill of being on top of the world, then make sure to list it as a must do. If you are thinking of what to do in Cape Town today, check out this golden and mesmerizing hippodrome. Developed by Princess Labia in May 1949 as an Italian Embassy ballroom, the Labia Theatre is the most unique, independent, art-repertory cinema in South Africa. 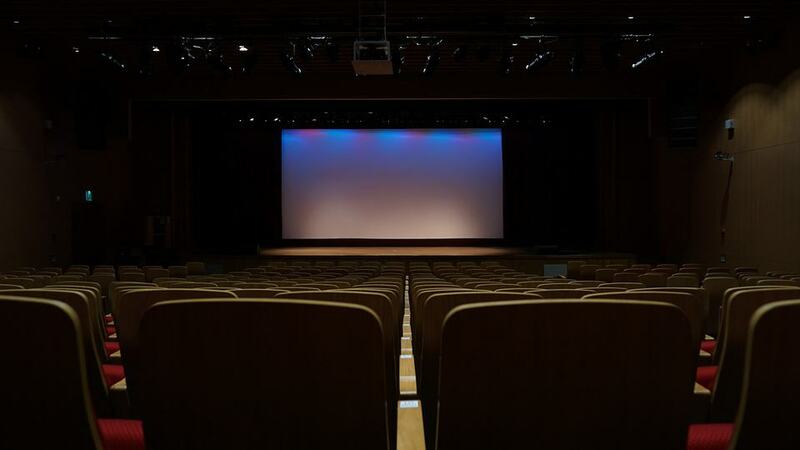 The beautifully designed art cinema offers you and your family, partner or friend with exquisite retro décor and a take in movie that is slightly more affordable than the prices you can pay at a commercial cinema room. It incorporates a ticket booth, sweets counter and a sip and drink terrace. So, get you film boots on and get enticed with the old movie charm at this royal cinematic house. The Victoria & Alfred Waterfront is one of Cape Town’s treasured gems and is truly one of the main tourist attractions in the city. It allows you to have a clear view of the stars while enjoying your favorite delicacies of snacks and drinks with family, friends or your partner as you also take in the numerous varieties of the incredible and exciting movie runs. You can either choose to hire seats or carry a picnic starter pack to enjoy the marvelous scenery of the V&A Waterfront while also becoming one with your favorite movie stars. The Galileo Art Cinema allows you to meet new friends, interact with people from various cultures and enjoy unique, mouth-watering delicacies. So, if you are looking for what to do in Cape Town at night, this would be your most ideal choice. Are you feeling thirsty and are looking for ways to quench it with some earthy and delicious brown bottle? The Beer House is the place to visit this weekend. Life has never been as brewtiful with the legendary “99” bottles and 25+ taps of the best local and international beer at this incredible Beer House. It promises you the amber nectar of a world of beers under one roof. You can also have your favorite pint sippers and beer buffs while enjoying the beautiful local and international music with your friends, partner or even family. It is a great way of releasing the bummed down stresses and craziness of the year. 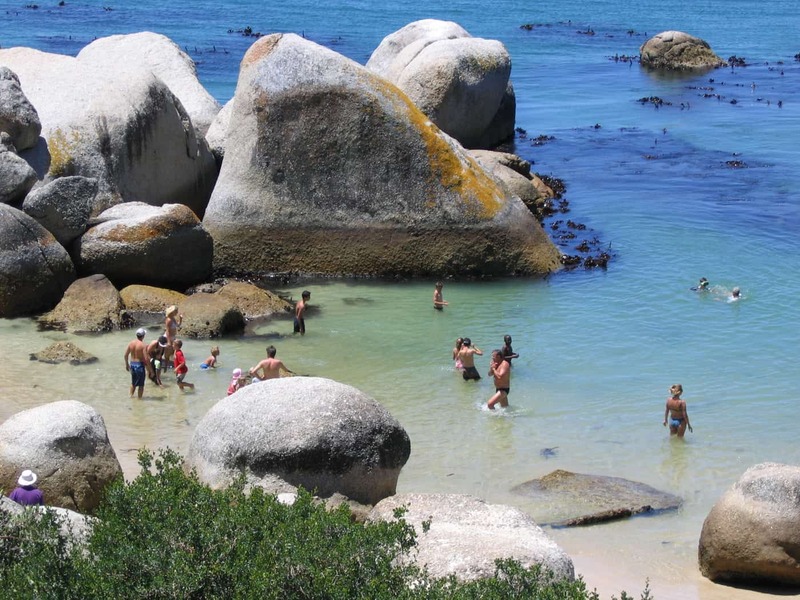 Another main Cape Town attraction is the Boulders Beach. Being home to Africa’s only penguin colonies, the beach allows you watch them as they go about their daily activities; preening, waddling along the sand like adorable, sweet couples and then transforming into sleek black and white torpedoes as soon as they enter the incredible waters of the Indian Ocean. It is also the kingdom to 3000 birds. So you not only get to enjoy the view of the penguins but also of thousands of beautiful and incredible birds. The Alchemy Orphanage is the city center venue for tomfoolery and high-jinx: expect nights of exuberant revelry in the quirky bar and restaurant. It is the speakeasy-style home of experimental elixirs and rhythmic melodies, quaint and whimsical, with the inappreciable edge of delightful gloominess a-la Oliver Twist. The Emporium is the place to get turned up, enjoy tasty yet strong drinks, like the ‘Jammy Dodger,’ a mix of lime, orange-ginger, rum and El Jimador Tequila, with friends and mingle with other cockatiels. 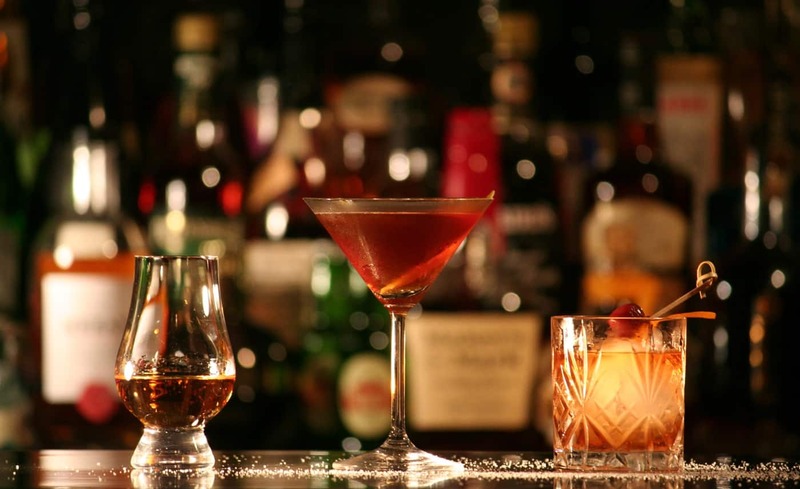 You can also watch how the lab mixes style, drinks, and atmosphere to an incredibly strong degree. 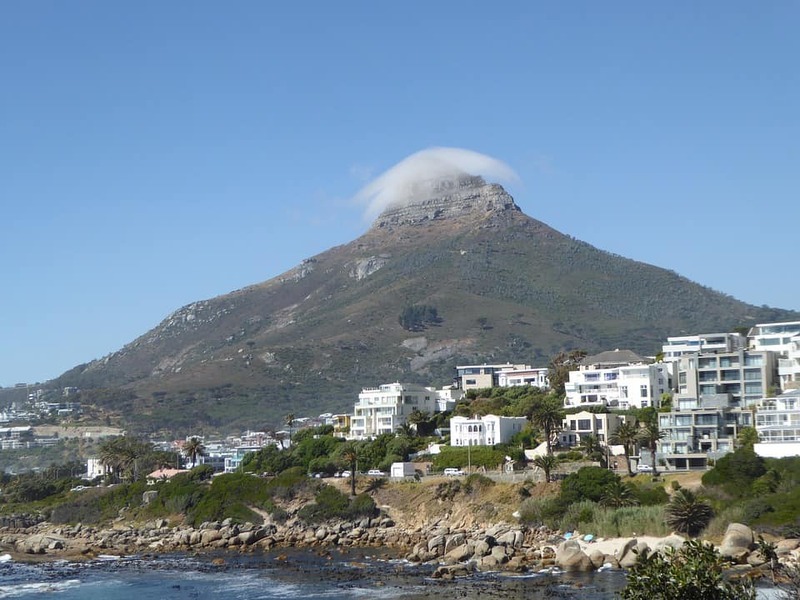 One of Cape Town’s main points of interest is this historically significant Island. So, while at the waterfront, you can book your tickets to Robben Island. The V&A Waterfront acts as the gateway to Robben Island, and all the ferries depart from here to take visitors to the historical site where Nelson Mandela spent 18 years of his life. Upon getting to the Island, a guided bus tour will take you to all the stops on the island. 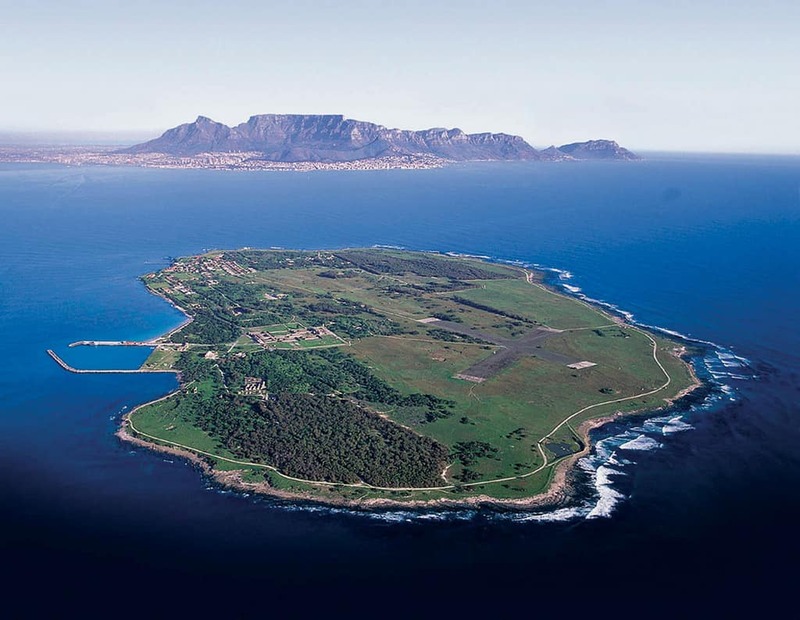 As you head towards the end of the tour, you will meet a former inmate of Robben Island who will walk you through the sad days of the past and show you some of the cells that the political prisoners were forced to stay. Immerse yourself in the wonders of the ocean at the penguin exhibit, tanks of ‘Nemos’ or clownfish and the beautiful shark tanks. Another area to visit is the Touch Pool that allows you to touch, pick up and feel varieties of marine animals. The Aquarium also enables you to join in in the feeding of the animals and also observe the frenzy of sea activities that occur each day. Most people prefer diving since it offers you an opportunity to get close to the yellow fish tuna, the striped bonito, dusky kob, the South African galjoen and the black and white mussel crackers as well as the three turtles. The V &A Waterfront offers you over 450 tonnes of retail outlets. If you are into fashion, housewares, jewelry, leather-made goods or audio-visual equipment, the V&A Waterfront has your back and eye. Shop your way to everything you need at the posh wharf turned shopping area with upscale stores, quench your thirst at the lovely cafés and bars, and enjoy delicacies at the numerous restaurants. 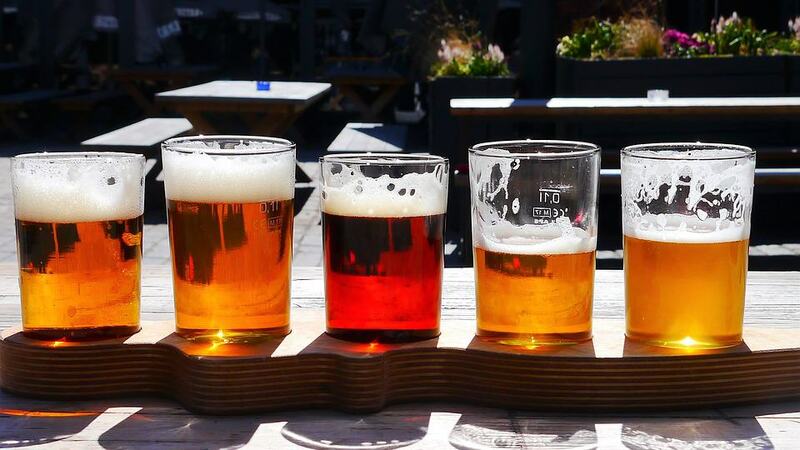 The Willoughby & Co., for example, is known both locally and globally as the best vacay spot for mouth-watering seafood dishes and the Den Anker where the experts combine Belgian beer with fresh seasonal dishes. So, get your wallets and shopping game-face on and get those goodies you have always wanted at this magnificent place. 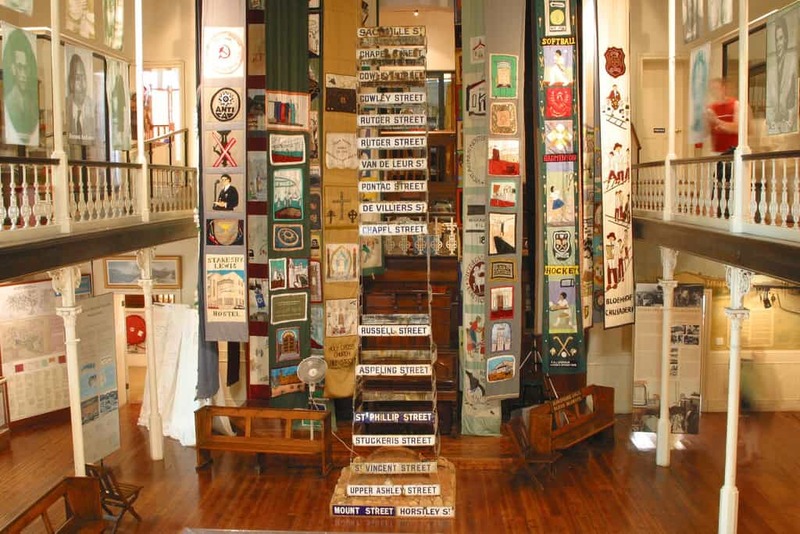 The District Museum has been the main feature in numerous books, musicals films, music compositions and art galleries. For those who have no clue about this historical phenomenon, the museum goes back to the slavery days. It was established as a mixed community of freed slaves, merchants, artisans, laborers and immigrants. It brought about 60,000 inhabitants of various races together during the Apartheid regime in the 1970s. Thus by visiting it, you are taken back to those tragic days, and it helps you remember a place that was so vibrant, culturally rich and historically significant. Whether it is indoor or outdoor playtime, Planet Kids caters to all your needs. 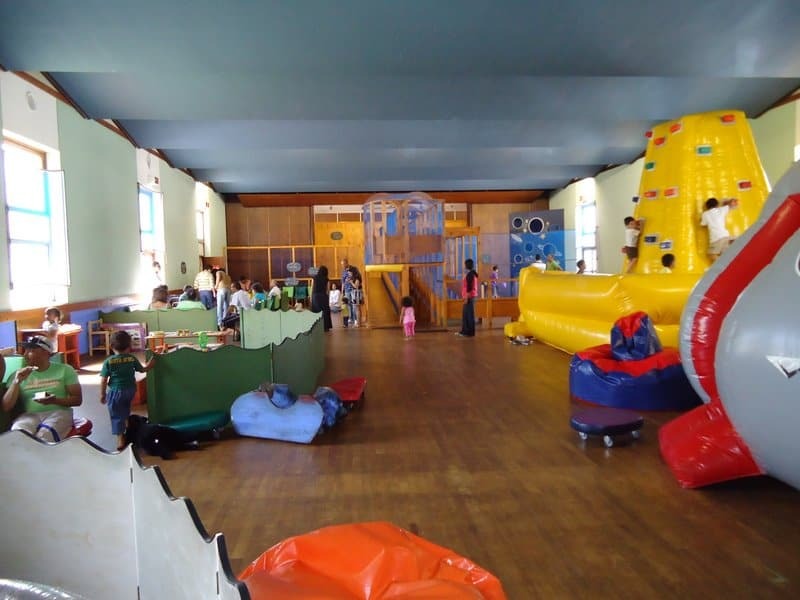 The little tykes can enjoy the foefie slide and dream swing, jumping castles, ramps with a space slide, intergalactic ball walls and more. They can experiment their superhero alter ego and engage all their fantasies at work. Planet kids also run special programmes during the school holidays to keep the little ones occupied. You can order refreshments from the Flying Saucer Cafe, as you sit and enjoy a coffee while browsing through a magazine. Isn’t it amazing? 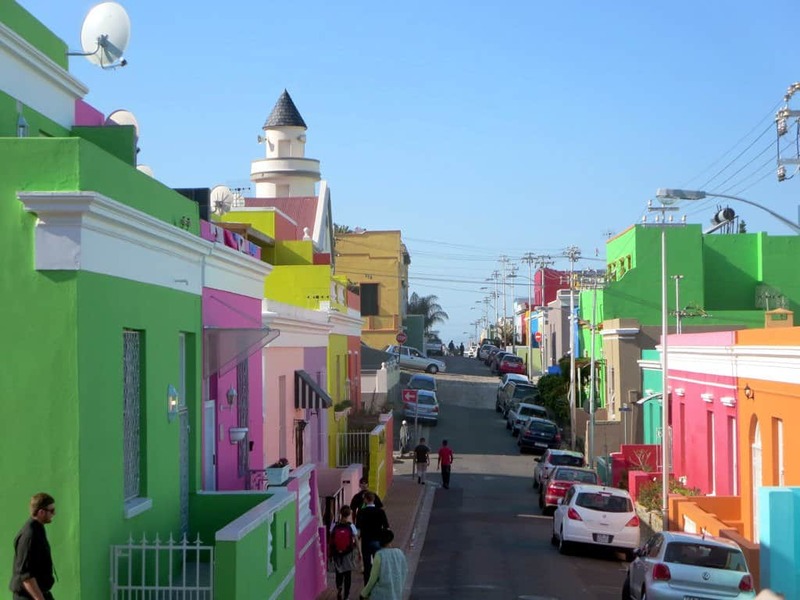 If you are crazy about social media, then you have probably seen photos of color crazed and quaint cobbled streets of the Bo-Kaap neighborhood of Cape Town. The vibrant neighborhood houses Cape Town’s Muslim community. Bo-Kaap residents are the descendants of Cape Malays, slaves brought by Dutch settlers from Malaysia, Indonesia, and numerous African countries. This place is a treat for the eyes because it celebrates the wonder of color and it is known to put a smile on your face. So, take some time and stop by to get your photos in! What is more romantic and fun than wine and delicious cheese pairing? If what pops into your mind is something along the lines of biltong and vino combination, then look no further than Groot Constantia. The estate offers you six of its premium wines with a selection of cured, dried meat and sausage. 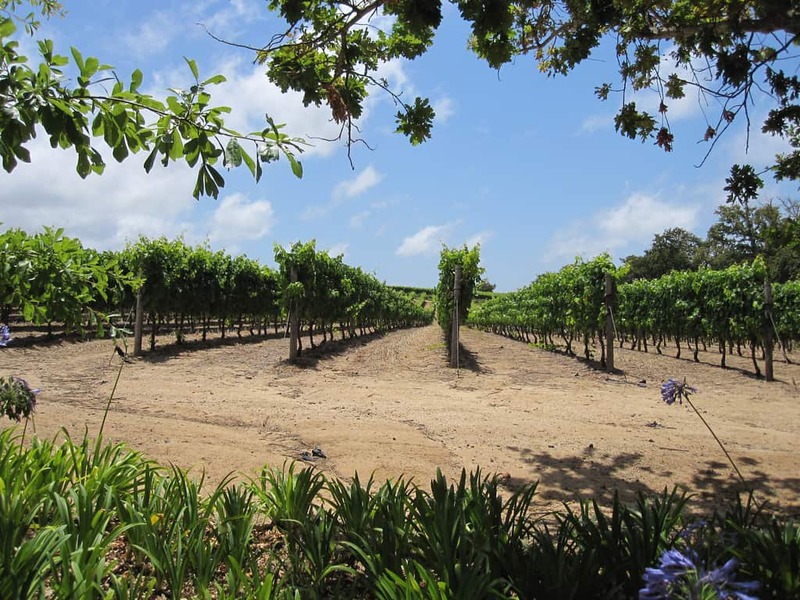 The wine lands make for a timeless, intimate and unhurried wine tasting experience, as you are removed from life’s distractions and allowed to focus on the amazing storytelling and great wine or bubbly chatters. So get to the Groot Constantia today and toast to the good life and better days! They say the best view comes after the hardest climb. Moreover, you cannot call yourself a hiker if you are in Cape Town and haven’t reached the summit of the infamous Lion’s Head. It is, after all, a landmark that offers a 360-degree view from its peak. Climbing Lion’s head is arguably the most popular activity in Cape Town since it is free and gives you a great workout. If you also fancy a good view of sunsets and sunrises, or even the full moon, this would be the best choice to get a clear view of these wonders of nature. 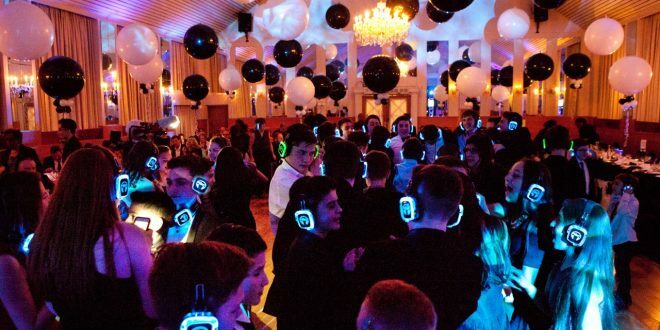 There is a certain allure about silent discos. No noise and shouting crowds; just you, your headphones, your favorite music and your cool or ‘left legs’ moves. This new dance craze is taking over the world, and thus, you should try it out as you vacation in the beautiful Cape lands. The club has three Deejays playing different types of music. The headphones incorporate colored lights thus letting other dancers know which DJ you are tuning in to. You might even end up going for a swim in the tidal pool afterward. So get down and shake what your momma gave you at this cool and awesome discotheque. 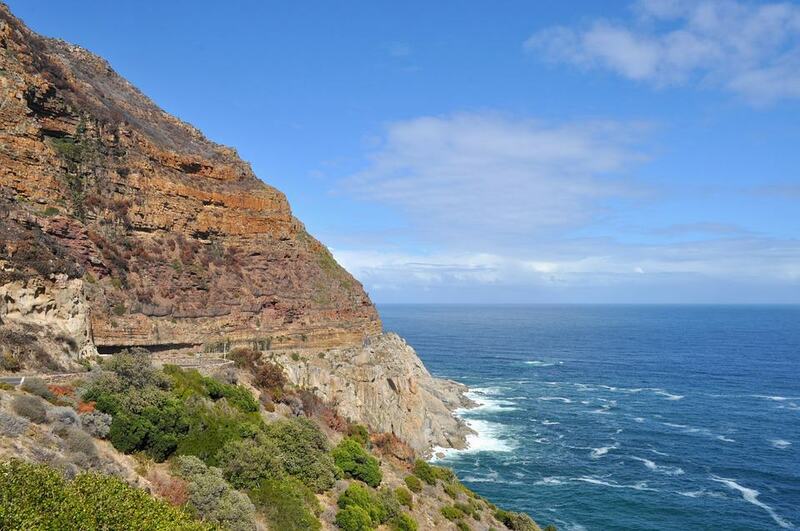 ‘You gotta do Chappies’ most Capetonians will tell you when you are in your adventure mode to discover the Cape. It is one of the universe’s most scenic drives since it gives you an opportunity to savor the panoramic view of the deep-blue waters of the Atlantic Ocean and the shapely shoreline that meets it. It also allows you to take and check out the breath-taking vantage points, whales and dolphins rollicking in the ocean below, and baboon troops curiously observing the passing tourists. If you are photogenic, then this would mark the perfect spot for the best Instagram photos. Chapman’s Peak is truly iconic and should be one most treasured area to visit as you discover the wonders of this Sun City. 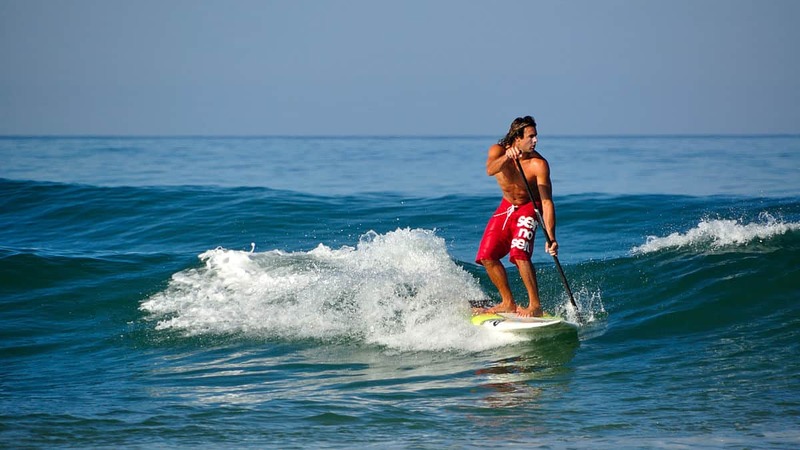 One of the best activities to undertake in Cape Town is the Stand-Up Paddle Boarding. One of Cape Town’s attractions are the glassy waters of the canal, and there is no better way to enjoy these waters more than engaging in this fastest growing sport in the world. It is what the fitness experts’ call being healthy while having fun. The sport allows you to enjoy a cool, sweet breeze while you compete with your friends on who the fastest stand-up paddler is. It attracts hundreds of tourists every day, so do not be left out and join in the fun! Lackadaisical, lush and decidedly luxurious, high tea can be taken at the Nellie. A high tea event at the Nellie is the appurtenances of legends and it is not necessary for you to be a hotel guest to enjoy the colourful sweet and savoury spoils on offer. Their signature tea is a mix six of infusions, and is accompanied by a piquant selection of savoury hors d’oeuvres followed by dark chocolate cake, lemon meringue and freshly baked scones. Adding a special local flavour is a typical South African “melktert”. It is the best way to enjoy your afternoon after a morning of tiring activities. Head to this beautiful farm and take a ride along the Noordhoek Beach one of the farm’s five camels. 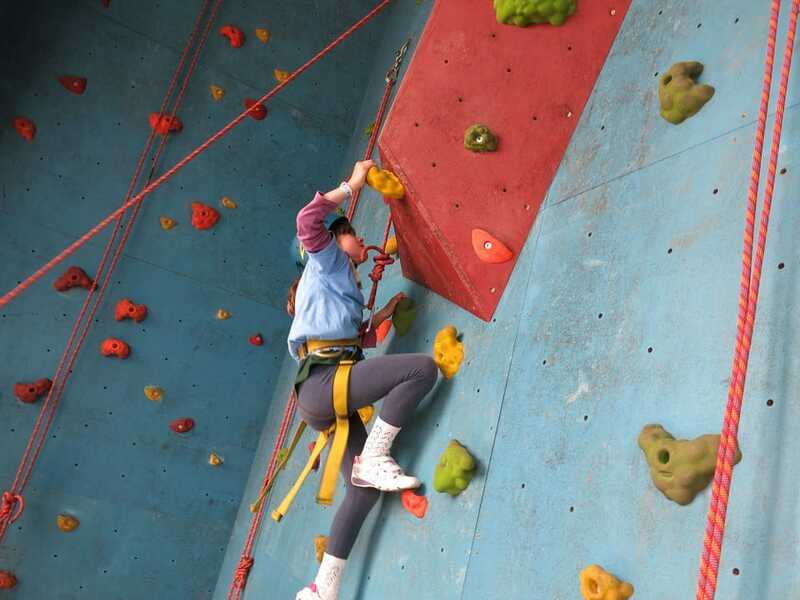 It is perfect for splattering amazing fun and affordable day out with kids. 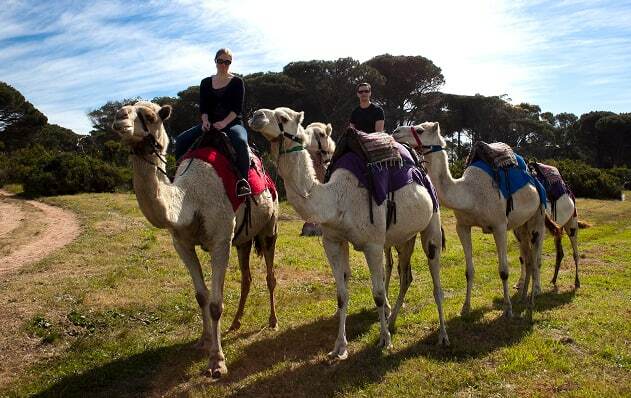 There are camel rides, horse rides, farm animals, and laser tag and action paintball. You can also pop in at the Higgeldy Piggeldy Farmyard and feed some of the animals; alpacas, rabbits, farm animals and the springbok. As the kids enjoy getting their faces painted and a pleasant and James Bond game of paintball, you can try one of the Blue Water Café’s wood-fired pizzas and a glass of local wine. You cannot have enough fun at the Imhoff Farm since there is no end to activities. Happen to have landed in Cape Town before the first Thursday of the month or are planning to have a long stay-cation? Moreover, are you looking for what’s on in Cape Town this season? Then consider yourself lucky since every first Thursday, Cape Town’s inner city is abuzz with activity. It is the day that Capetonians and their visitors wander through the various art galleries and stores, which stay open until 9pm. 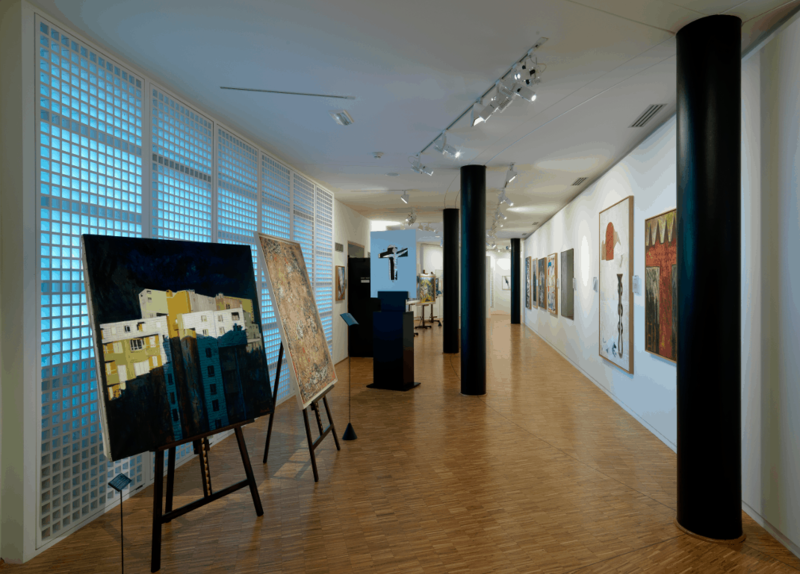 If you an art fanatic or are interested in falling in love with art, this is your chance to experience it first-hand. First Thursday events are an incredible way to experience the cultural wealth that this city has to offer. So, make sure to get your family, friends or partner to this first-class art experience. 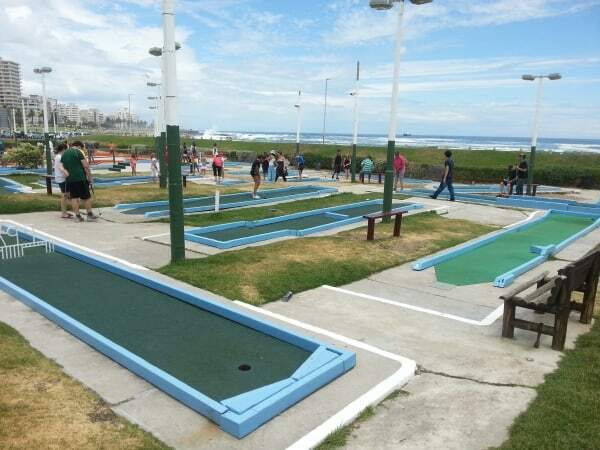 Enjoy a game of golf with your family and friends at the most spectacular putt-putt course in the world. You can swing the gold club and sink a few balls on the Atlantic Seaboard. This old-school outdoor fun is bound to create uproars of laughter as you and your family try to find a home for your balls. It is an excellent way to test your concentrating and teamwork skills. It also allows you enjoy the cool sea breeze and the picturesque view of the beaches. If you have ever wondered how birds feel as they fly, this is your opportune chance to experience it first-hand. Take off from Signal Hill with a certified and qualified instructor, and enjoy a stunning, scenic aerial view of the Cape City – free of noisy engines or propellers. As you glide serenely through the air, you can admire the scenery below and even take pictures with your camera. Just make sure to keep a tight hold on it! Your instructor will also pinpoint features of the beautiful landscape and terrain that create the best flying conditions. With air currents naturally rising, he will guide you towards the predetermined landing point, where you will touch down. The paragliding flight is unerringly memorable for adrenaline junkies eleven-years and older. There is quite a lot to discover and navigate through this Cape City. There are numerous of activities to engage in and lots of events to attend. It was not after all crowned as the ‘Most Beautiful and Fun City in Africa’ for nothing, was it? So pack those bags, book those tickets and get you and your family, friends or ‘honey’ to this city in the South. We promise you will not have enough of it!